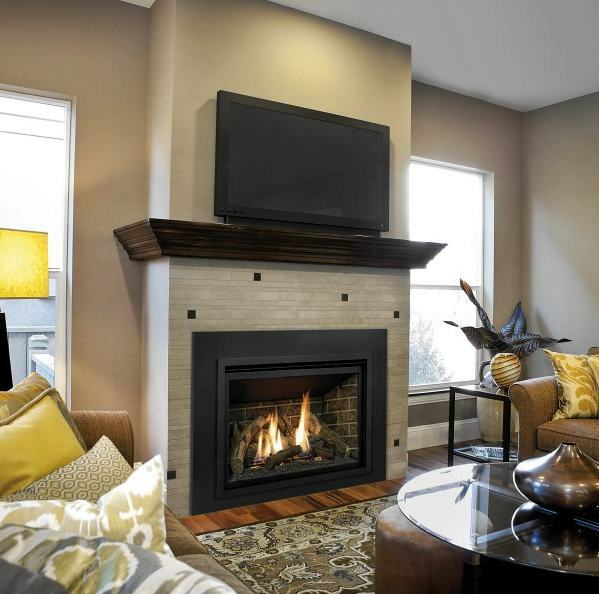 The easiest and most economical way to convert your old inefficient wood burning decorative fireplace into a modern low maintenance and beautiful zonal heating-system is to install a furnace rated gas insert. We have many choices from Kozy Heat, Jotul, Regency, Enviro, Majestic, Solas Comtemporary Fire, and Hearthstone that will fit almost any existing fireplace. All are direct vent systems (none of your heated room air is wasted for combustion or draft), averaging 80% steady state efficiency. Most come with remote controls that allow you to control the flame, fan and lights from the comfort of your chair, or use the remote as a thermostat and let it do the work. With hundreds of finish options, we are sure to have a combination that will delight your inner designer and deliver the flames of your dreams.